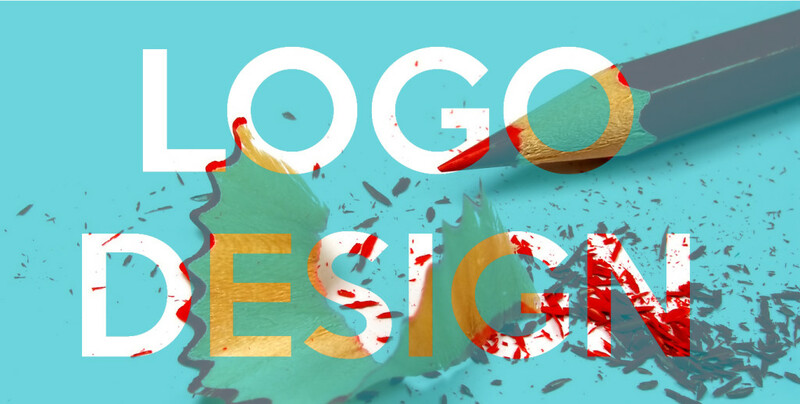 To design a logo may be a knotty problem that almost every novice designer will encounter. Logo, as the representative of enterprise, group so well as organization, can deliver the corporation theme and brand culture to users in an impressive and vivid way. Henceforth, it’s a science for designers to help clients establish the desired brand, and let’s get inspired together by the following logo design ideas & methods. The simpler a logo is, the easier it is to identify and remember. This is just the same way when learning the prototype, because we’d stress the ease-of-use and choose our choice of tools based on that. A simple and elegant design is a realm, and MockPlus, a prototype tool emphasizing on the minimalist design process, just succeeds to confirm this concept. Genius Design - the design that results from designer who use their experiences creating designs for others, without doing research. They will show customers the meaning of Logo. This is not just a simple sketch or stereotypes. Excellent Logo has profound meaning and is consistent with the brand image. For example, FedEx's arrows represent the pursuit of "convenient high-speed" service quality. Apple's Logo will "bite" (byte = bite = byte) to flourish, and Twitter’s soaring sky posture. People who are engaged in the design filed would know several classic Logos, such as Nike, LG, Coca-Cola and so on. These Logos represent the enterprise’s brands and its images, which are able to last long and be rooted deeply in people’s heart. No matter how many years, your logo must be appropriate to the brand image. Design is not equal to the production, design is creative, do not follow suit! Not long ago, some new styles in the Logo design community began to pop up. It is recommended to study the design trend behind the appearance and keep up with the trend. But please keep in mind one principle - if we all do popular, everyone is just the same! Be bold in putting things into practice and blazing new trails. * Fully customizable and unlimited free downloads to your logos. How Would Your Design Flow Be Like? Adobe Photoshop, which is referred to "PS", is an image editing software and distributed by Adobe Systems. As a bitmap design software, Photoshop is the absolute king in the graphic design field. By using many other editing and drawing tools of Adobe, you can do picture editing work more effectively. Some designers would like to use it to design Logos. COREDRAW Graphics Suite is a graphics software developed by Corel which is one of the world's leading software companies. Its extraordinary design capabilities are widely used in many areas, such as trademark design, logo making, model drawing, illustration drawing, typography and color separation output. You can zoom as it supports vector format. Professional designers generally take advantage of this software to design LOGO, and it’s also recommended to new designers who want to learn LOGO design from scratch. Adobe Illustrator, as a leading picture processing tool, is an industry standard vector illustration software for publishing, multimedia and online imagery. A lot of experienced designers also adopts this software in professional LOGO design. Designer with PHOTOSHOP skills can be very easy to get started with this software in LOGO design.